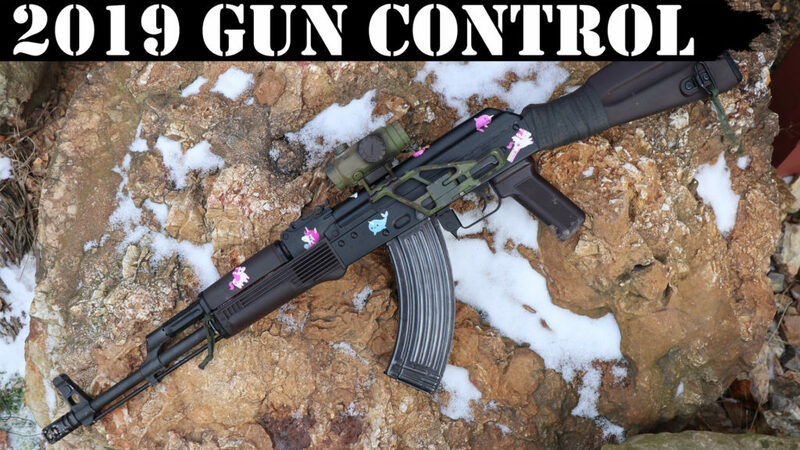 Milan Ivic on AK is not for you! 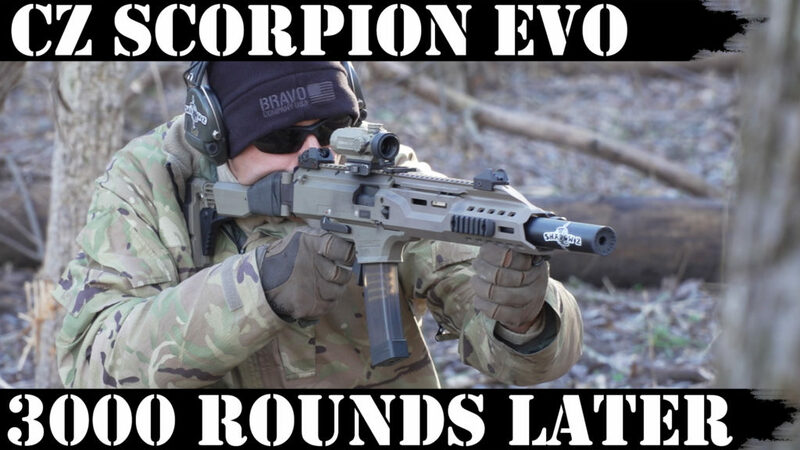 Hector on CZ Scorpion Evo: 5,000 rds later! Boomshakalaka! 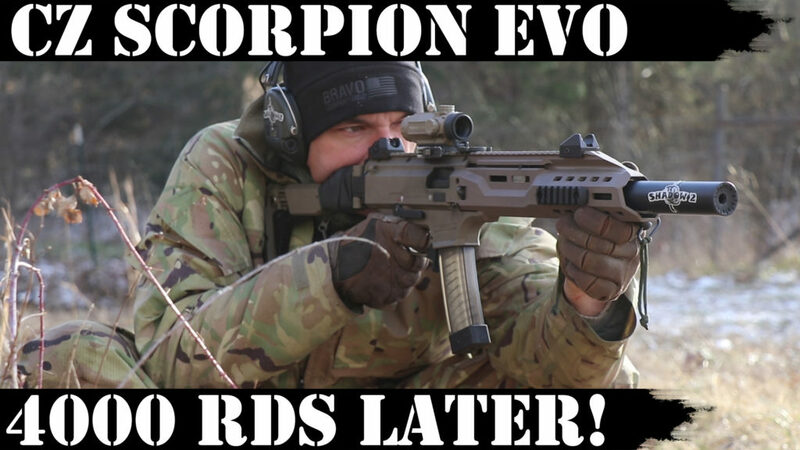 CZ Scorpion Evo keeps amazing me more and more…wow, just wow! Support AKOU, shop at AKOU store! 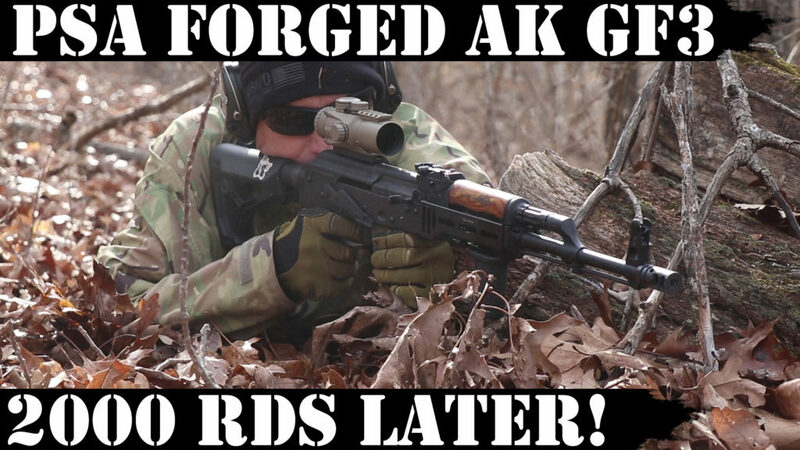 Palmetto State Armory, Forged AK GF3: 2,000 Rounds Later! 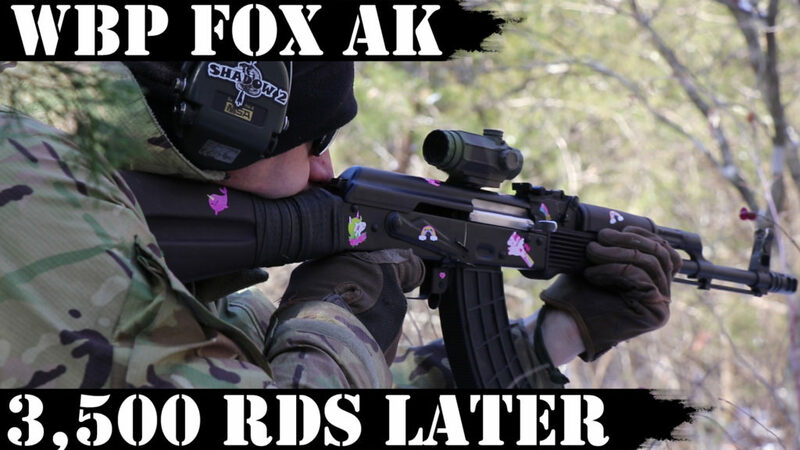 Palmetto State Armory AK, GF3, goes through another thousand rounds. This time I have spotted some things on pictures which honestly worry me little bit…we will see how this is going to end up. Support AKOU, Shop at Union Store! 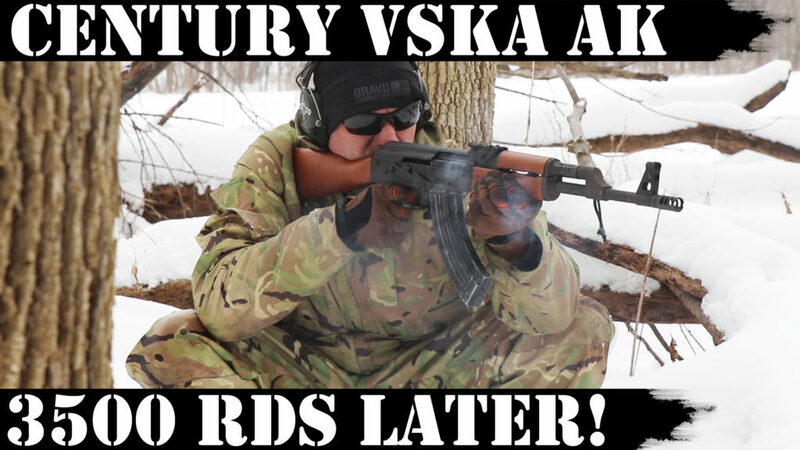 Newest video update on Century VSKA! Don’t forget to watch head spacing test at the end…;-) Support AKOU on Patreon! 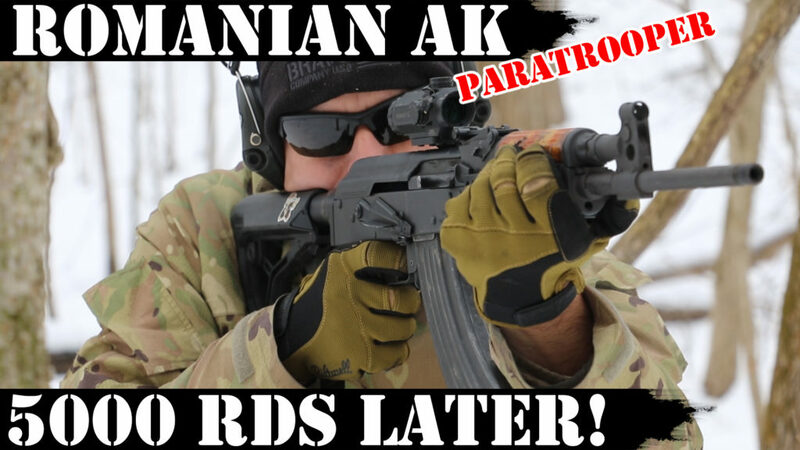 Romanian Paratrooper AK: 5,000 Rds Later! 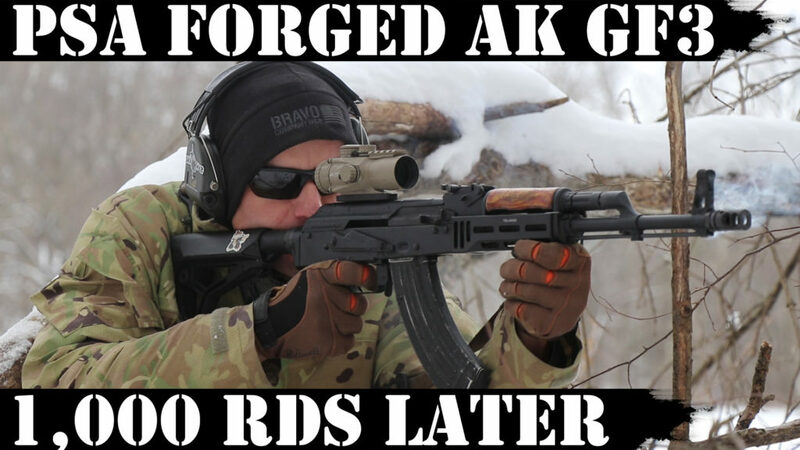 Palmetto State Armory, Forged AK GF3 is here and gets some Union treatment…;-) Support AKOU, shop at AKOU Store! CZ Scorpion Evo3 S1: 3,000 Rounds Later! CZ Scorpion Evo3 S1 keeps surprising me more and more… Support AKOU, shop at AKOU Store! AKOU 2018 Summary with Paul and Rob! 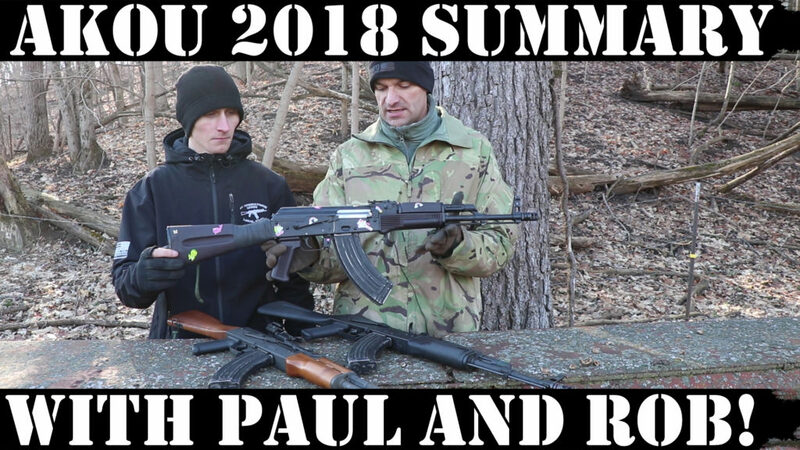 2018 Year in Review with Paul and Rob! Support AKOU on Patreon! 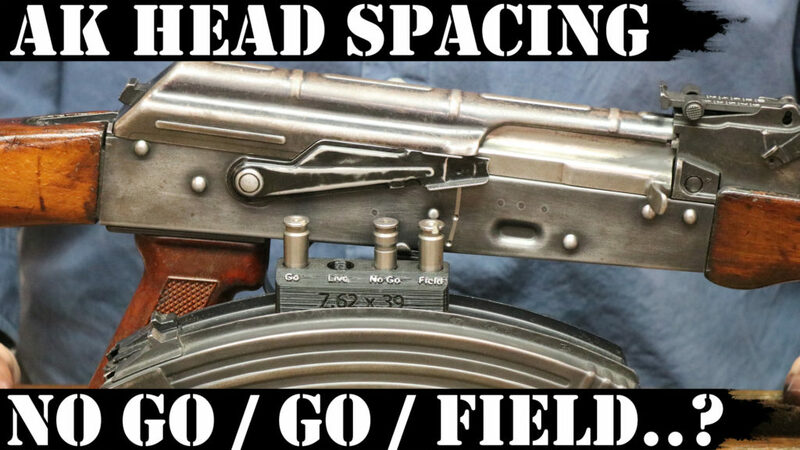 AK Headspacing: No Go/Go/Field..?How to check your AK headspacing – New Video is out!